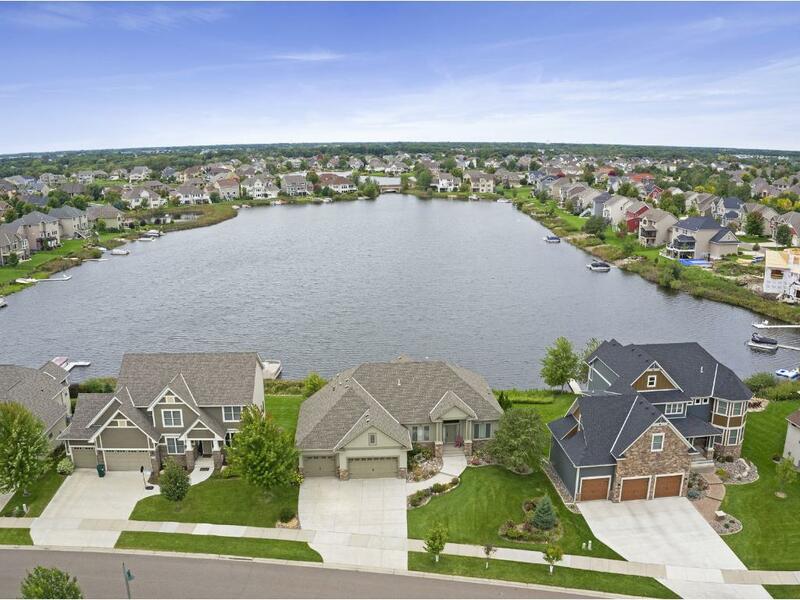 Blaine | Twin Cities Real Estate :: 2M Enterprises Inc.
BLAINE, is a Suburb of Minneapolis in Anoka County with a population of 62,453. Blaine is situation North of the Twin Cities, with quick access to Minneapolis and St. Paul. Blaine is ranked #2 Best Places to Live in Anoka County. It is also ranked #36 of 140 Most Diverse Suburbs in Minnesota, and #40 of 140 Best Suburbs for Young Professionals in Minnesota. Approximately 14% of its residents rent and 86% own. Blaine was recognized by Money Magazine as on of the Top 100 Best Places to Live. The median household income in Blaine is $80,423. There are four major water bodies surrounding Blaine – Sunrise Lake, Laddie Lake, Club West Lake and Lochness Lake. Blaine has three main routes through its city which are, Interstate 35W, US Highway 10, and Minnesota State Highway 65. Top Public Schools Serving Blaine: DaVinci Academy of Arts & Science, Irondale Senior High School, Elementary Lighthouse, Madison Elementary School and Blue Heron Elementary School. Places to Work in Blaine: Aveda, Infinite Campus, Carley Foundry, Cub Foods, National Sports Center, Target, Bermo, Inc., and City of Blaine. Places Like Blaine: Cottage Grove, Andover, Ham Lake and Ramsey.